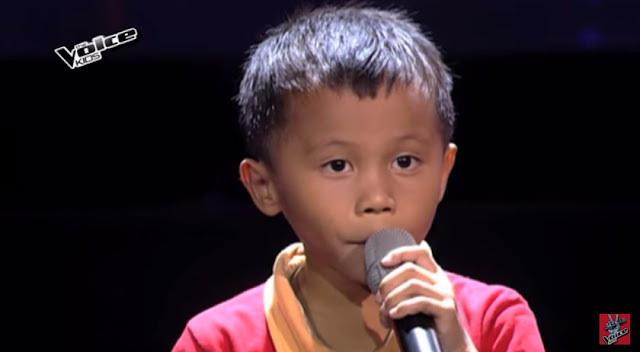 MANILA, Philippines - Seven year-old kid Joemar “Dodong” Lazarraga from Cebu City impressed the three coaches as they turned their red chairs in the Blind Auditions of ABS-CBN's popular vocal competition "The Voice Kids" Philippines Season 2 on Sunday, June 21, 2015. When he was asked why he joined TVK, Dodong replied "Para magka-kuwarta me" or another way of saying to help his family. 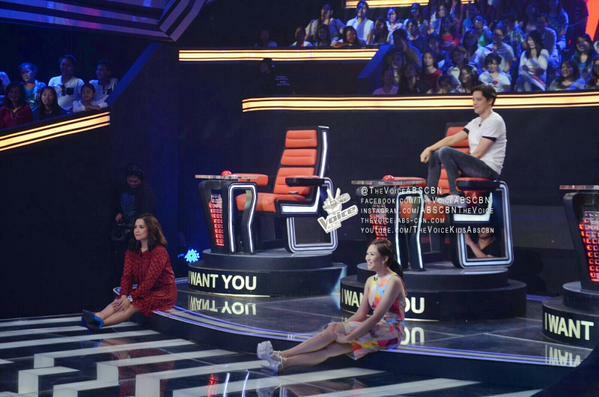 In order to woo Dodong, the coaches showed their strategies to let him join on their respective team. "Naku Dodong, Wag mong kalimutan kung sino ang unang umikot ha, para sa’yo,” Coach Lea said. Dodong chose to be part of Team Lea, joining Esang de Torres, Noah Anderson, Bianca Marbella, Reynan Dal-anay, and Stephanie Jordan. As of now, coach Sarah has already completed half of her team consisting of Iya Dator, Alyssa Celo, Francis Ryan Lim, Gian Tambis Ale, Ken Membrano, Krystle Campos, Kyle Echarri, and Zephanie Dimaranan. Making up Kamp Kawayan, meanwhile, are Altair Aguelo, Atascha Mercado, Christian Pasno, Lance Macalinao, Romeo Espino and Lance Kharl Macalinao. "The Voice Kids," which is hosted by Luis Manzano, Robi Domingo and Yeng Constatino, airs Saturdays at 6:45 p.m. and on Sundays at 7:30 p.m.